Doris (Mrs. Eldon R.) Hubner and her deer Chihuahua Cholla were known to thousands of kindergarteners as stars of television show "Kindergarten at Cholla's Corner" in the 1960s. 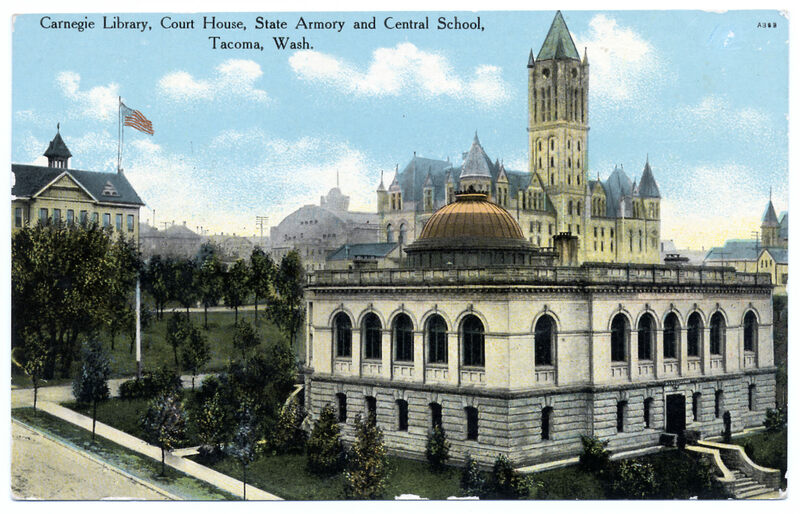 Mrs. Hubner, for years a kindergarten teacher at Washington School, brought fun and learning, songs and riddles, and the basic principles of good citizenship, safety and hygiene each Monday to classrooms via Channel 62, KTPS-TV, the Tacoma Public Schools' station. 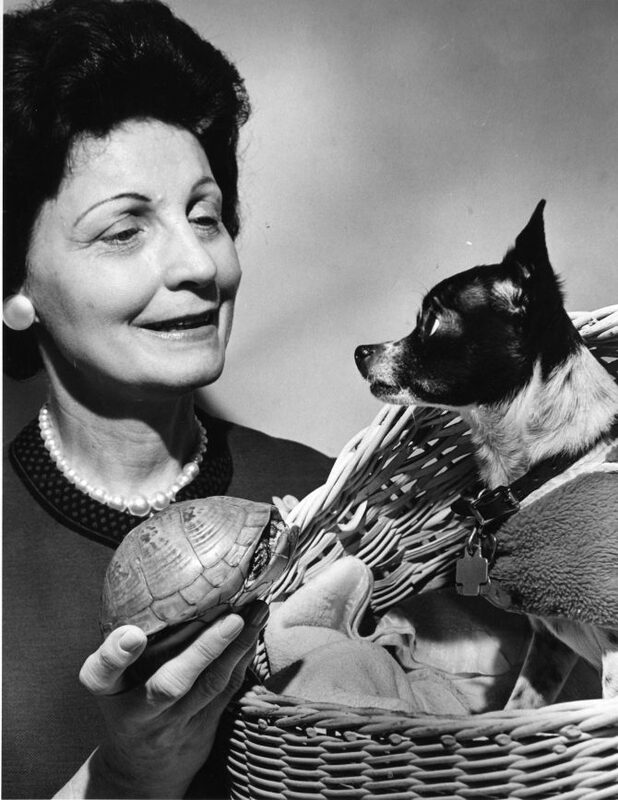 Mrs. Hubner posed with Cholla and Timothy, a box tortoise, on February 14, 1965 after being named winner of a $1,000 scholarship from the Delta Kappa Gamma education honorary.